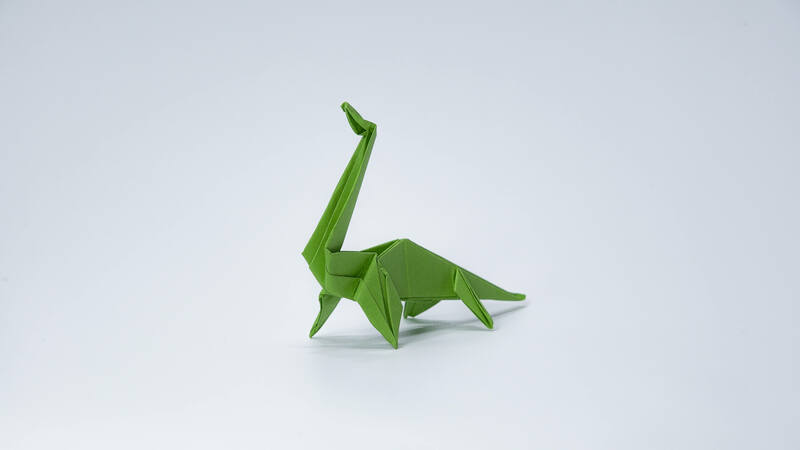 The program «Origami» is about the art of paper folding, often associated with Japanese culture. 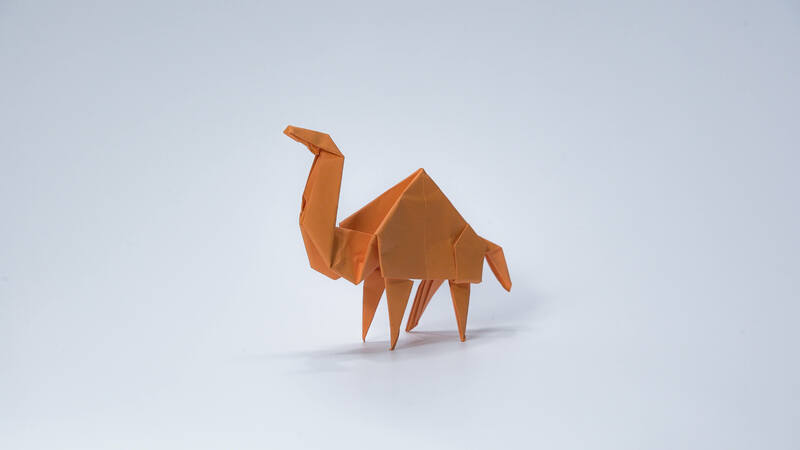 In modern usage, the word “origami” is used as an inclusive term for all paper folding, regardless of their cultural origin. 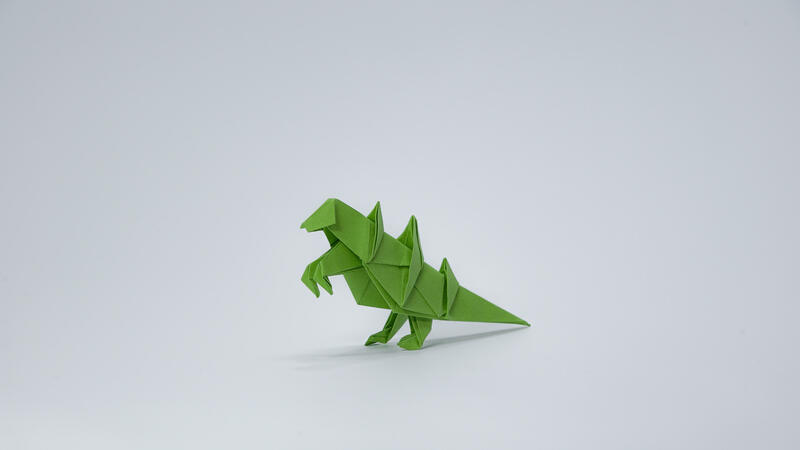 Different folding and sculpting techniques, new models, bright colors – you’ll see all of this in our program! 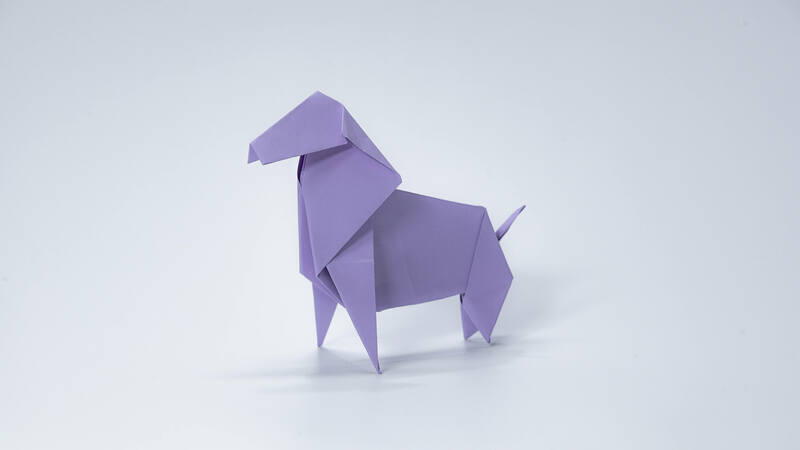 We will teach you how to transform a flat square sheet of paper into a finished sculpture – from simple to complex!.